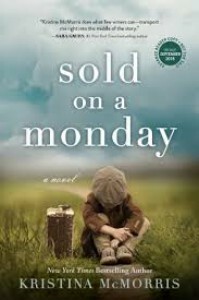 Sold on a Monday by Kristina McMorris is a story about a reporter, Ellis Reed, who sees a sign: 2 CHILDREN FOR SALE, and a secretary, Lillian Palmer, who sees a picture. This story went in an entirely different direction than I thought it was going to go. Though, it wasn't what I expected, it was still good. I loved Kristina's writing style of bringing the characters to life, and I envisioned life in the 30s and how bad it must have been for parents to sell their children. 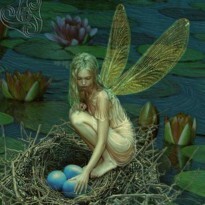 It was a very disturbing time in history that I hope never reoccurs in the future. Considering the book took a different turn than I was expecting, I'm glad for it. I don't know if I could have read a story primarily about families having to choose food over their children. This story turned out to be more about how one's decisions can affect other people, and finding one's true self.